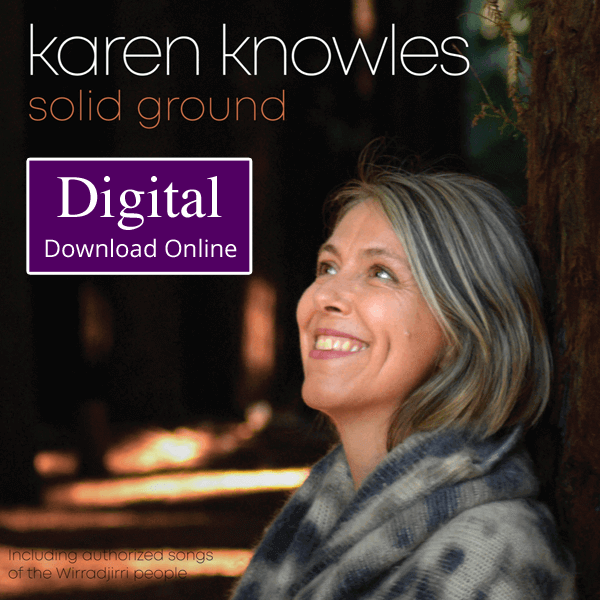 Karen’s Christmas carols now on digital download. Recorded with David Cameron and Bill Whitfield on piano with involvement of members of the Australian Girls Choir. 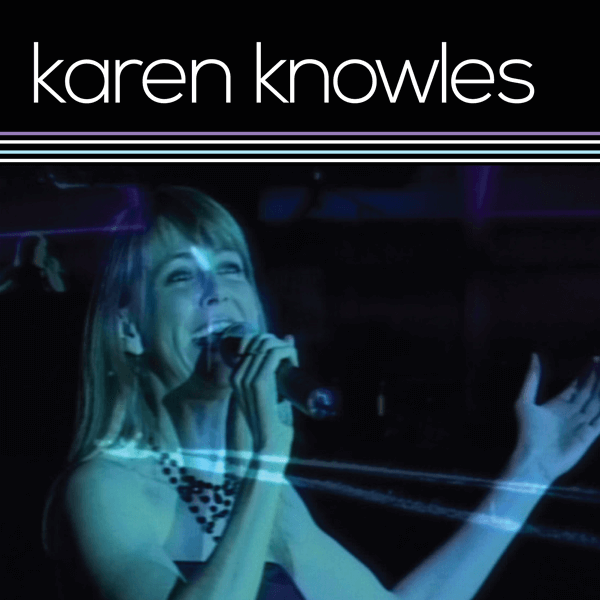 Jingle all the way and let the Herald Angels Sing with this all-time Christmas digital keepsake from Karen Knowles. This special digital keepsake features tunes in collaboration with the Australian Girl Choir, David Cameron and Bill Whitfield on the piano. Download A Night of Christmas Carols and spread some holiday cheer. How to download your purchase? Once you’ve checked out and made payment, wait a few seconds to be redirected to our website. You’ll then receive a list of links to download the music files. You can also login to your My Account dashboard to view your previous purchases. Click here to visit My Account. We will also email you the links so you can keep these saved in your inbox.